This week's blog pick is a new social networking/blog that is basically a combination of Twitter, Pinterest, and Facebook. The good news, you don't have to sign up to read all the cool articles and look at all the pretty pictures. Basically, GOOD is a new platform which allows for idealists to creatively and collaboratively engage with each other, communities and the world we all share. 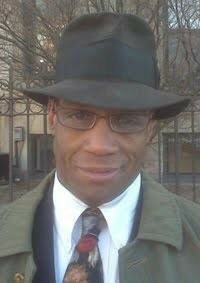 People from all over are able to find an interesting article, and post it so that others can enjoy. You are able to follow other members so that anything they post pops up on the "For You" tab. There are also main site writers that write articles on anything from business to design news. GOOD site contributor Yasha Wallin recently shared an art installation in New York. 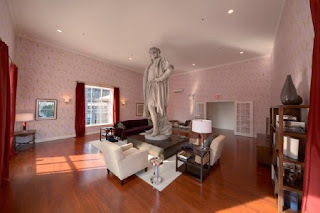 Japanese installation artist, Tatzu Nishi created a site-specific intervention, placing a typical city penthouse apartment around the 13-foot Christopher Columbus monument. 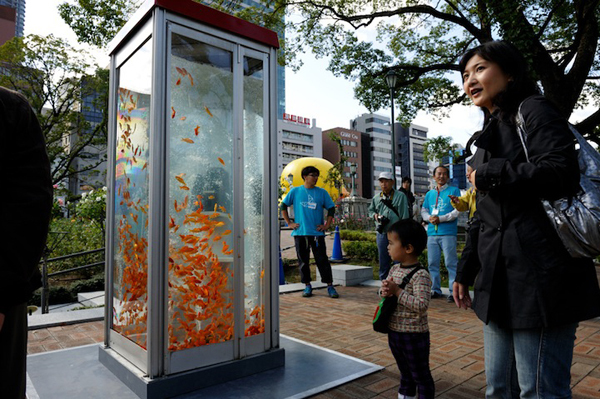 Visitors will climb six stories up to a temporary living room. 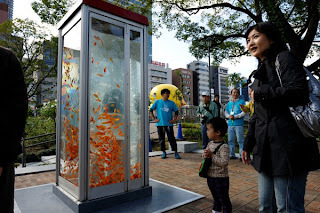 Another user of the site posted a link to a cool article that shares visions of turning old phone booths into aquariums for public display. 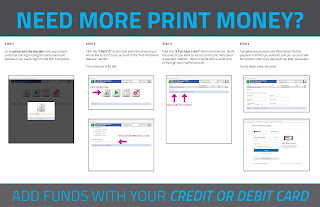 The site is a really great way to find other cool sites, since everything is connected through links. Go and check out the site, maybe even sign up and start sharing articles you've recently read.